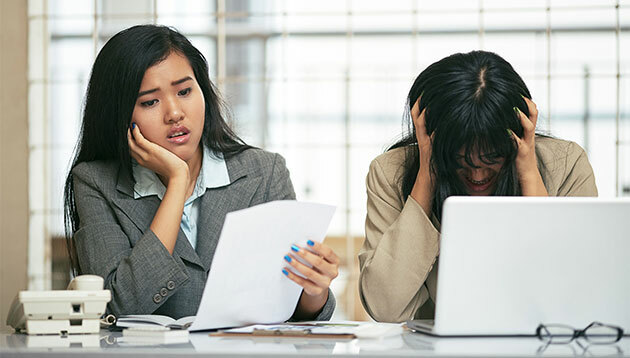 Issues with the management and leadership team, a lack of opportunities for career development and training opportunities are the top three reasons for job unhappiness amongst Singaporean employees, survey findings have revealed. In a release to Human Resources, JobStreet.com shared the results of its Job Happiness Index 2017, reporting that 45% of Singaporeans were unhappy at work, while 55% expressed that they were either neutral about or happy at work. 47.22% of the respondents were happy with the ease of commuting to work in Singapore. Long travel times from home to the workplace has caused unhappiness for 26.32% of respondents. The top factors that drive job happiness are convenient work location, good relationship with colleagues and a reputable company. Employees in larger companies were generally happier, as a result of more defined organisational structure, the option to explore other job scopes in other departments, and the opportunity to enrol in training or accreditation courses. While both Millennials and non-Millennials care about convenient access to work, Millennials value flexibility the most. Based on the results, Jobstreet.com advised that to improve employee happiness, employers should consider expanding staff’s responsibilities, and developing their multi-functional skills by moving them across different functions. Besides that, transport subsidies, workplace flexibility, salary increment and additional job perks were suggested as ways to increase Singaporean employees’ happiness levels at work. Lastly, in terms of recruiting more high-calibre Millennial talent, employers may want to offer incentives such as flexi-work schedules and work-from-home policies.